Formed in Stockholm 2000 and after demo realeases in 2001 and 2003 signed to Lion Music in 2004. First album (Become) released in 2005. The second album and the first to feature Tommy Karevik on vocals was released 2006 (“Waiting in the Wings”). In September 2008, Seventh Wonder released a concept album called “Mercy Falls”. The next album “The Great Escape” was released in the end of 2010. 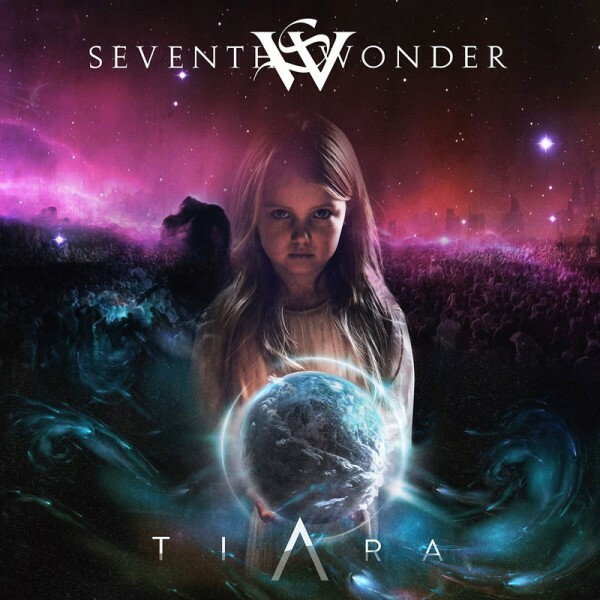 SEVENTH WONDER’s fifth album, a concept album called ‘Tiara’, is slated for an October ’18 release!